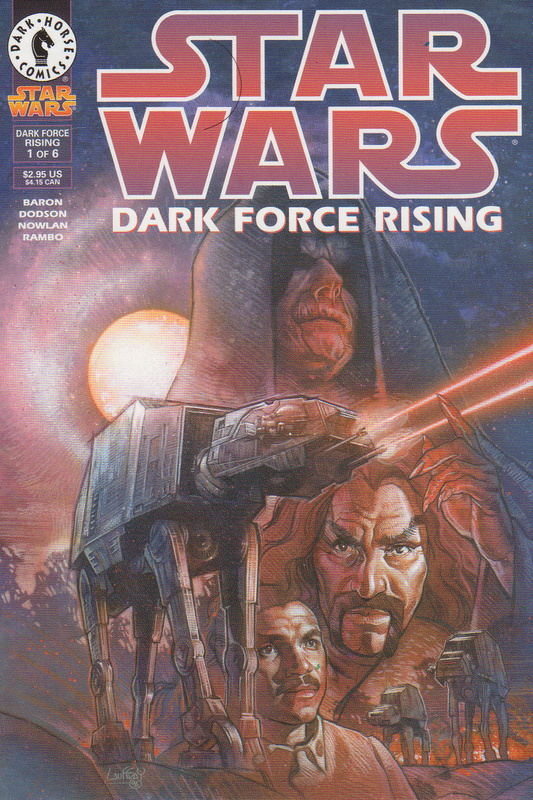 I think the ‘Dark Force’ they’re referring to here is wicked facial hair. I’m off to grow a beard!! Beards ARE wicked. Wicked cool. Haha! I think you should grow a Fu Manchu. I’m not cool or wise enough. 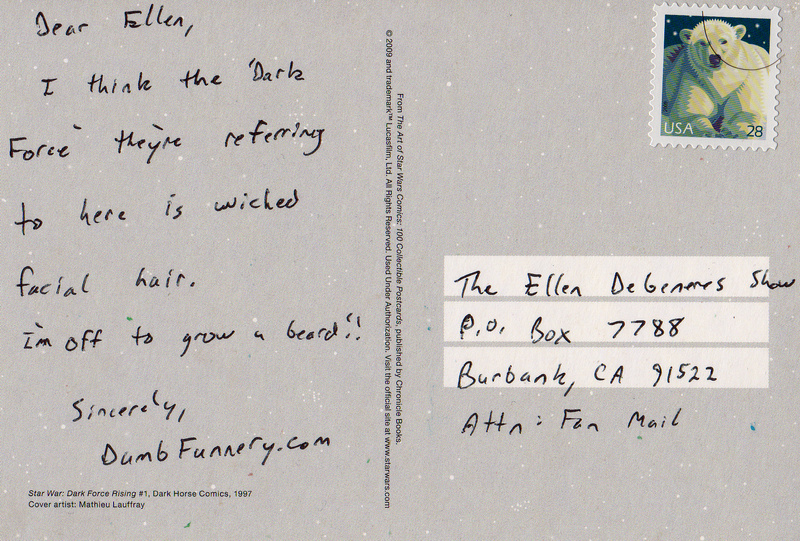 how many cards have you sent so far?